Downtown Lakeland Wedding Photographer | Published! Eek! 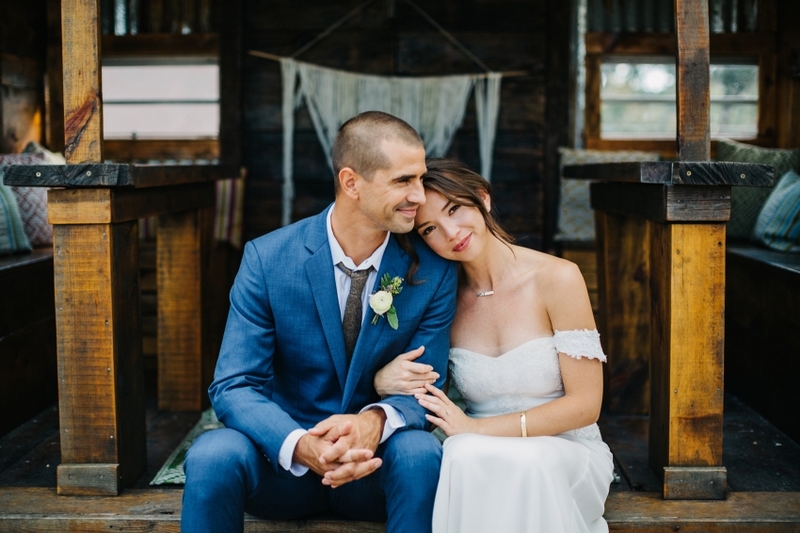 Sarah & Joe’s Lakeland wedding was just featured on Green Wedding Shoes today! You guys, I LOVED this wedding and have been dying to share their photos since NOVEMBER. Full blog post feature coming soon, but in the meantime hop over to the feature on Green Wedding Shoes to see some of the pretty highlights!